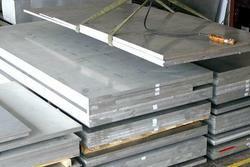 We are offering of Aluminum Plate 5083. We deal in Alloy 5083, 5052, 6061, 6082 and 6063 in imported material from china. This material is use in various industries. 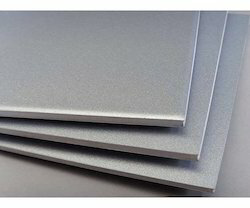 This material is very high strength and corrosion resistance. Please fill free to contact us.